If your deck has started to look faded, and has that hazy, weathered appearance, it is definitely time to make it look like new again. Wind, rain, sun, and snow can wreak havoc on the appearance of a home's porch or deck. 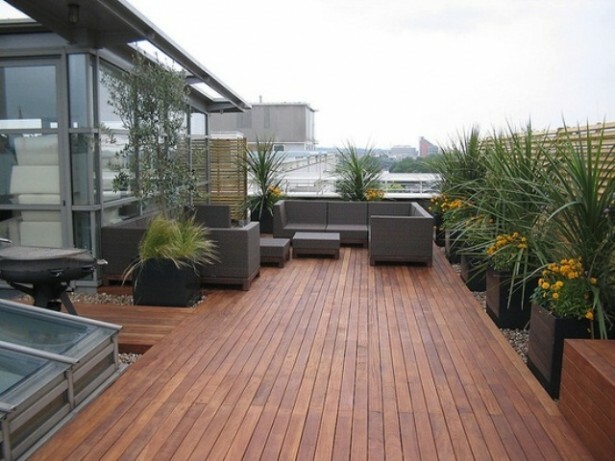 Staining helps to reduce the wear from the elements and keeps the deck's appearance aesthetically appealing. The best time of the year for deck staining in Omaha is May through October, when temperatures are moderate, the humidity is low to average, and there is no rain in the immediate forecast. Ideally, there should be two consecutive dry days prior to deck staining project. Deck staining is one of those home maintenance projects that should be done by a deck staining professional. Before the staining process, a deck must be prepared properly, otherwise stain will not adhere, and it will dry and start peeling and chipping immediately. At Walls2Floors, deck staining and restoration is our specialty. Here are some things we take into consideration before deck staining and restoration. When it comes to deciding on opacity and color of a deck finish, we know which options will work the best for your particular deck. There are a lot of factors to take into consideration, the most important being deck material, sun exposure, and general condition of the deck. Stain opacity levels range from clear finishes to solid. 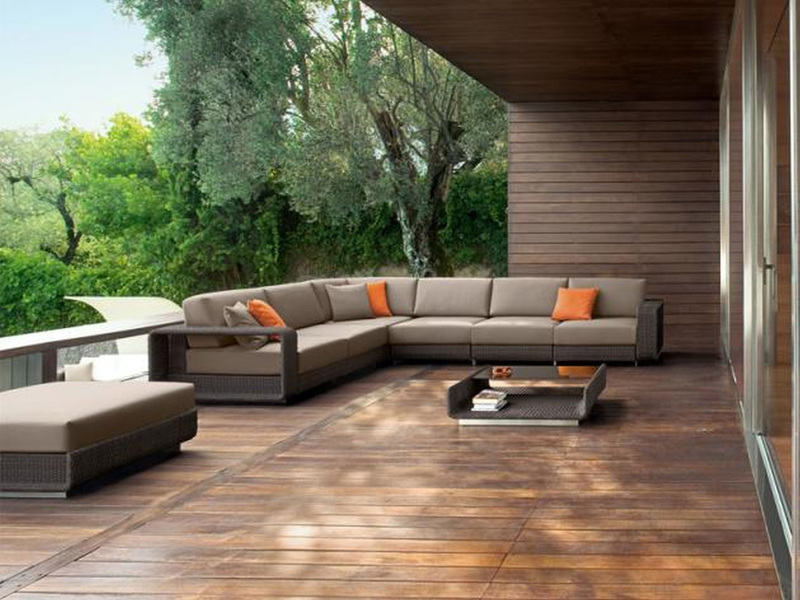 More opaque stains provide longer term protection from the weather element. Transparent and Semi Transparent stains are designed to protect without completely obscuring the natural color and texture of wood. More solid stains show less wood grain through the finish. In contrast, fully solid stains completely mask the wood grain, while allowing the wood texture to show through. You will have more color choices available for your deck if you select a more opaque stain. Consider the color of your roof, siding, trim, driveway, and any stone fencing or foundation you may have, along with large plantings such as trees that surround your home. Select the color that enhances these existing features or hues that tie together elements for a coordinated look. ​To achieve the best results, we take time to properly prepare the surface to be stained. As with painting walls, thorough preparation, attention to detail, and uniform finish are the key to successful deck staining that will last. First, we completely clean the deck surface by removing any loose dirt, gravel, or chipped paint. We inspect all wood for signs of mold and mildew, which we remove in addition to power washing the deck. Sanding may be necessary to ensure a quality finish. Sanding allows wood to absorb the stain more effectively and makes the deck surface smooth and gives it that "new" look when the deck surface is markedly distressed. ​At times, we have to completely restore the worn, strained wood to remove existing oil or latex finishes or to remove old solid color stains and water sealers. ﻿​Depending on the individual deck structure, we apply the stain, sealant, and waterproof coat either by brushing, spraying, or rolling it onto the deck surface. We customize each project as one of these methods will be better than the other, depending on your situation. Decks are our specialty! We specialize in sealing, staining, cleaning, repairing, and maintaining of decks. We are highly detail oriented and have the ability to remove most prior coatings and replace them with new and improved contractor coatings. Give us a call today!